Where is MailChimp freddie? 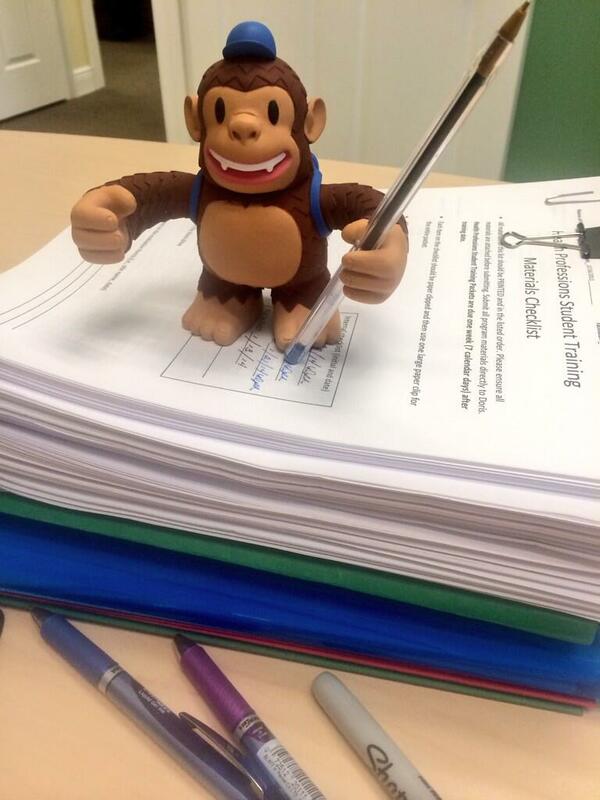 “Fresh out of the box, our vinyl Freddie is helping us dominate paperwork! Thanks @MailChimp!” - Where is MailChimp freddie?